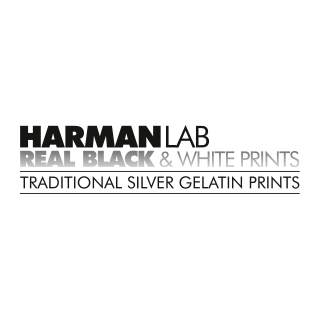 Buoyed by the fantastic response from the film photography community around the world, HARMAN technology Limited are delighted to be offering film photographers the opportunity to place orders for a range of specialist film products for the 11th consecutive year. 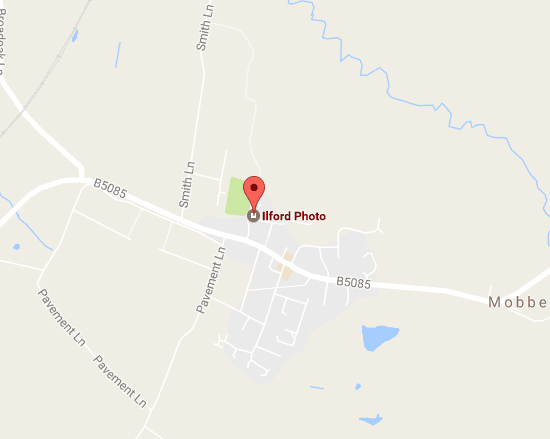 With the continued revival in film photography, it is vital to have film available for photographers using ultra large format alongside previously popular film formats for antique and collectable cameras. By consolidating orders HARMAN technology can supply products that would not normally be viable to manufacture. 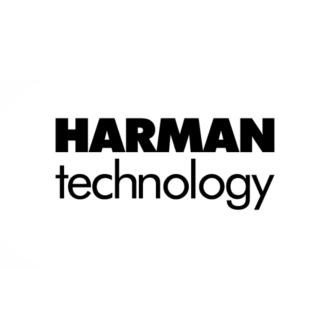 "This program enables us to further support the world of film photography that uses and values our conventional products" said Giles Branthwaite, Director of Sales and Marketing at Harman technology. "Through running the ULF program each year, we are able to satisfy the strong demand for specialist film formats. Whilst manufacture is not easy, we have been rewarded by increased demand year on year ensuring we will continue to address and care for this market." 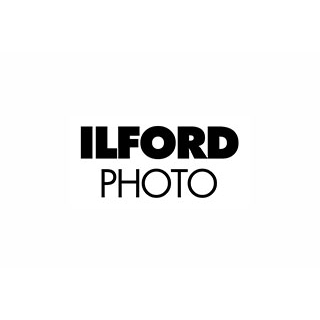 Films available for this year are ILFORD FP4 PLUS, HP5 PLUS, and DELTA 100 PROFESSIONAL. 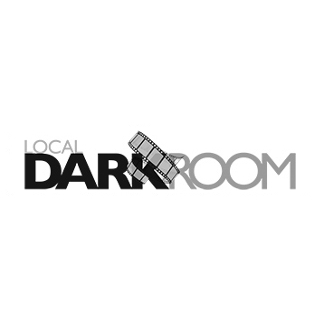 Not all films are available in all formats. The options available reflect what has been asked for over the past 10 years. HARMAN is happy to consider any other size suggestions but do not guarantee to make them available. For sheet sizes an order for just one single box can be made, but for roll sizes this is not possible due to potentially excessive waste. Please see the minimums and multiples required next to the appropriate roll size. Orders must be placed with the listed ULF reseller partners no later than Friday 27th May. The UK factory will start to ship orders to Distributors during August and end users should check with the local ULF reseller for expected arrival dates.